ADRIA-HUB - BRIDGE TECHNICAL DIFFERENCES AND SOCIAL SUSPICIONS CONTRIBUTING TO TRANSFORM THE ADRIATIC AREA IN A STABLE HUB FOR A SUSTAINABLE TECHNOLOGICAL DEVELOPMENT. 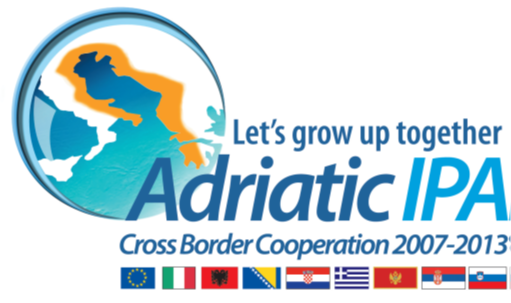 The ADRIA-HUB project, funded under the IPA-ADRIATIC cross-border Cooperation Program, aimed to improve research capacity and the degree of industrial innovation throughout the Adriatic area. Through a continuous process of technology transfer, the Universities of the area promoted research and technological development, pushing companies to overcome the current barriers present in the field of innovation and competitiveness. The purpose of ADRIA-HUB was to promote the creation of a transnational cooperation network between the academic world, business organizations and businesses, with a direct impact on most of the Adriatic area. 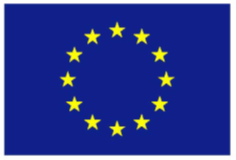 The project aimed to develop a platform of innovative ICT solutions, able to gather technical information from the Balkan universities and to offer them to companies: the initial test was carried out in the woodworking sector. The project also promoted the correct positioning on the market of the Adriatic work of qualified human resources, facilitating the employment of graduates and combining personal skills with industrial needs, thus aiming to foster a fertile environment for innovation in the area. create 15 new jobs in research groups or in companies as the final output of the technology transfer process. Developing methods and prototype solutions with respect to the environment and eco-friendliness. The Adria Hub project received a symbolic award from the Emilia Romagna Region during Expo Milano 2015 and was considered a best practice by the IPA Adriatic program.